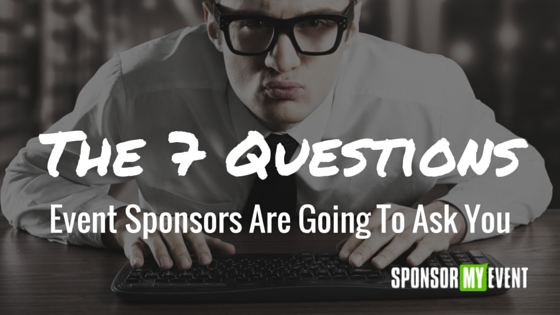 For many marketers, event sponsorship can be an overlooked channel. 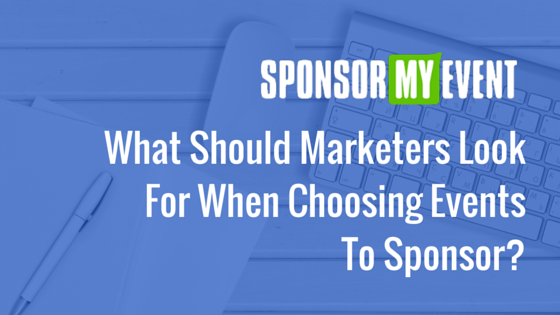 But for those marketers that have opened up their minds (and budgets) to the potential ROI that sponsorship can bring to their marketing programs, how do they spot the right events to sponsor? Look for event organizers that present themselves and their events professionally. There are plenty of smaller, grassroots events that can provide a lot of value for your dollar in terms of sponsorship offerings and the ability to connect with your audience. That being said, it’s important to ensure that if you’re choosing smaller events that you’re enforcing a standard of business. Look for events that match your target audience demographics and interests. Start by revisiting your target personas’ demographics (and firmographics if they’re b2b) so that those audience characteristics are top of mind. You may have a short list of events that appear to cater to your target audience. But what if you look outside the most obvious events for smaller, grassroots events or events that match your audience’s interests? Our sponsorship marketplace is one way that you can scale your access to a wide variety of events of all different sizes and types. 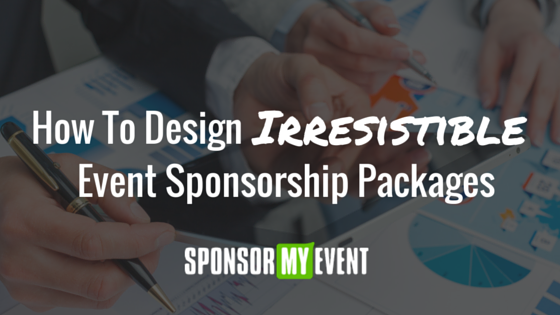 Look for events that offer value-driven sponsorship packages. It’s best to work with event organizers who understand that your budget needs to demonstrate return for every dollar spent. Event organizers that want you to sponsor their events in exchange for a logo on the program are not interested in helping you, as a sponsor brand, reach your goals. 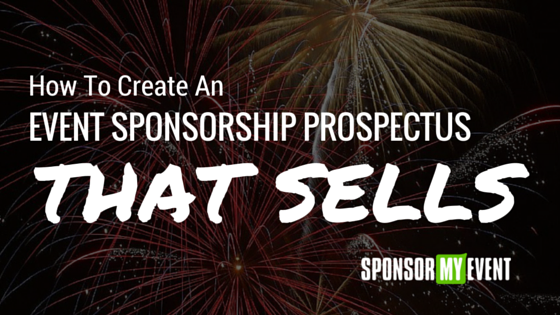 It doesn’t mean that they won’t be flexible in creating a custom sponsor offering that does help you reach your goals, however. Look at the other sponsors. When you see that an event’s sponsors are in your ‘space’ that indicates that you’ve chosen an event that correctly targets your brand’s audience. You may even start to identify other brands in your ecosystem that sponsor events regularly. Looking at events that these brands sponsor can be a good shortcut to find new events that provide good value and exposure for your own brand. Also, don’t be afraid to consider events that your competitors are sponsoring; if anything, it should reinforce your decision to choose that event and can be a good opportunity to make sure your brand has a presence with that audience. Look for the right mix of value and exposure. While the event size is an important factor in determining how your potential sponsorship will perform, it’s not indicative of the exposure you’ll receive from the event overall. More simply, exposure isn’t equal to the number of attendees that will be onsite at the event. Exposure is equal to the percentage of the total number of people that actually see and process your brand’s presence as a result of sponsoring that event. That means that your total exposure could be less than the number of event attendees if the sponsorship package you choose is less visible. This could be by design, especially if the event organizer is helping you to target a very specific subset of attendees. Or, it could be detrimental to your objectives as a sponsor if you are trying to reach the broader audience of all of the attendees but your brand doesn’t gain enough visibility in the event. Another thing to consider when determining the exposure your sponsorship will bring is that sometimes exposure can supercede the actual onsite event. This means that your event could benefit from pre and post-event marketing and PR buzz from the event itself. This can be especially true of charity or community-related events. Savvy event organizers will find ways to include top sponsors in their press coverage, as well. Look for events with returning sponsors who come back after their first year. Put simply, sponsors wouldn’t come back for a second event if they didn’t perceive their prior sponsorship to be have delivered a positive return on investment. Another tactic you can use is to look at the sponsor lineup from the last event to see if there are any sponsors that you are familiar enough with to ask them how the event was and if they thought their budget was well spent.